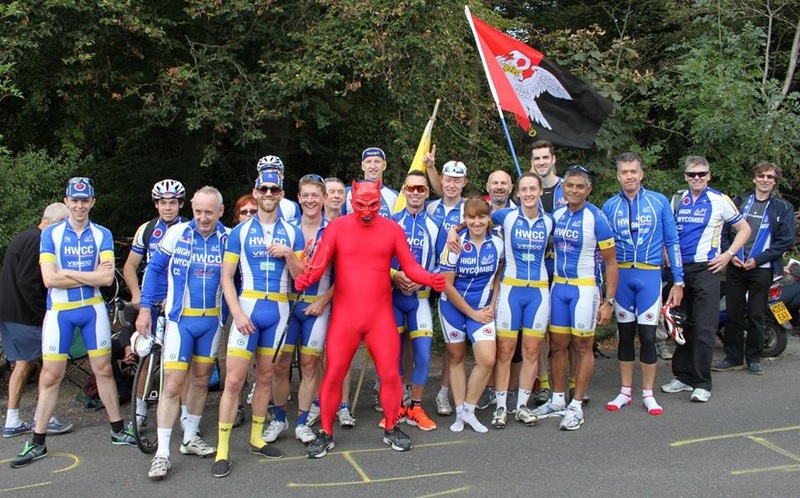 A brand new cycling challenge has been launched to support a hugely worthwhile Buckinghamshire charity that has been struggling to make a surplus for the last three years. 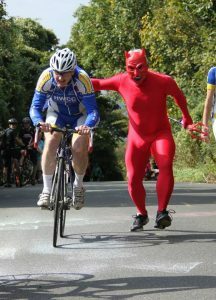 The circular Samaritans Cycle routes will begin in the picturesque grounds of historic West Wycombe House, just a stone’s throw from the spooky Hellfire Caves, on Saturday 1 July. There will be a 25-mile Dashwood Challenge, as well as the more challenging Hellfire 50 and Hellfire 80-milers – all passing through the majestic Chiltern Hills, with breathtaking views. You sign up and learn more at www.samaritanscycle.com. All cash raised from the event – supported by High Wycombe Cycle Club – will be put into the coffers of the Chiltern Samaritans, which has operated in Buckinghamshire since 1968. Riders will be treated to a free hot lunch and shiny medal at the end of their ride – included in the cost of the entry fee. It costs just £15 to enter the Dashwood Challenge and £30 for the longer routes. Parking, en-route feed stations, marshals, route signage, mechanical support and other benefits are also included within the entry fee. Participants are encouraged to raise sponsorship money for the Chiltern Samaritans, which mainly serves people in the Amersham, Chesham, High Wycombe, The Chalfonts, Great Missenden, Beaconsfield and Aylesbury areas. Anyone who raises at least £100 for the charity will be refunded the cost of their entry fee. It costs more than £30,000 a year to keep the Chilterns Samaritans going. The charity helps nearly 30,000 people a year through the 116 123 freephone number, jo@samaritans.org email address and face-to-face support at its branch in 149 Station Road, Amersham. ← Entries are now open!